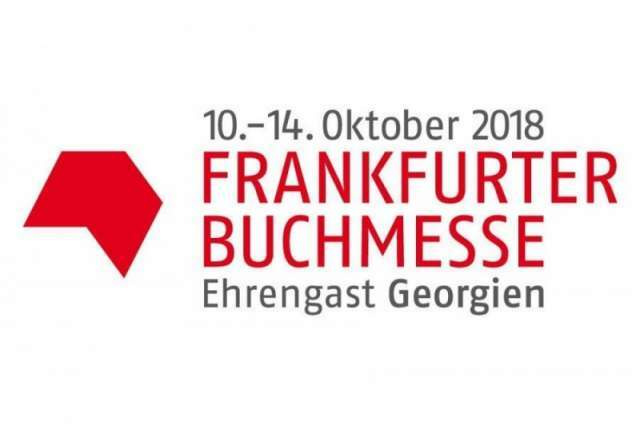 An Azerbaijani delegation led by first Deputy Minister of Culture and Tourism Vagif Aliyev will participate in the international book fair due in Frankfurt, Germany, from October 10-14. Azerbaijan`s stand at the fair will feature books on national leader Heydar Aliyev’s and President Ilham Aliyev’s life and activities as well as Azerbaijan`s history, culture, and tourism potential. The Azerbaijani delegation will also hold a number of events on the sidelines of the fair, including on the centenary of the establishment of the Azerbaijan Democratic Republic and the 100th anniversary of prominent composer Gara Garayev. Representatives from book publishing and multimedia companies from all over the world will come to the Frankfurt Book Fair in order to negotiate international publishing rights and licensing fees. The fair is organized by a subsidiary company of the German Publishers and Booksellers Association. Frankfurt Book Fair is the world’s most important fair for the print and digital content business, as well as an outstanding social and cultural event.